We custom design and source the best in-class storage technology from proven manufacturers, taking beyond standard measures to ensure your investment in storage pays off for many years to come. Space efficiency and aesthetics – we custom design to adhere to our customers’ available space specifications. We can also provide outdoor rated enclosures. Advanced monitoring software – this speeds up curative maintenance if any issues were to arise, minimizing mean time to repair. Our experienced technicians will be on site as soon as we detect anything. 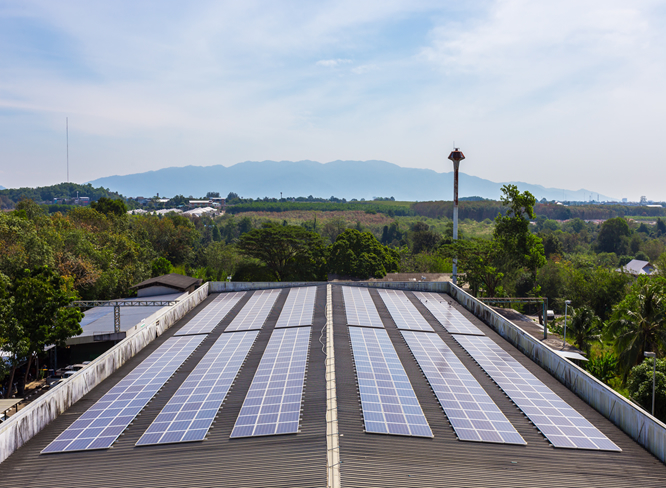 Maximize self-consumption of available solar resource by ensuring that all excess electricity is stored for usage at a later time when the solar resource is less or no longer available. Since most of the electric demand for residences occurs after the sun goes down, a grid-interactive (hybrid) system is the most effective. This can power a residence (offsetting up to 90% of electricity). The 10% from the grid is from isolated loads (such as pumps) as well as when the batteries reach a certain level of discharge (if lead acid). 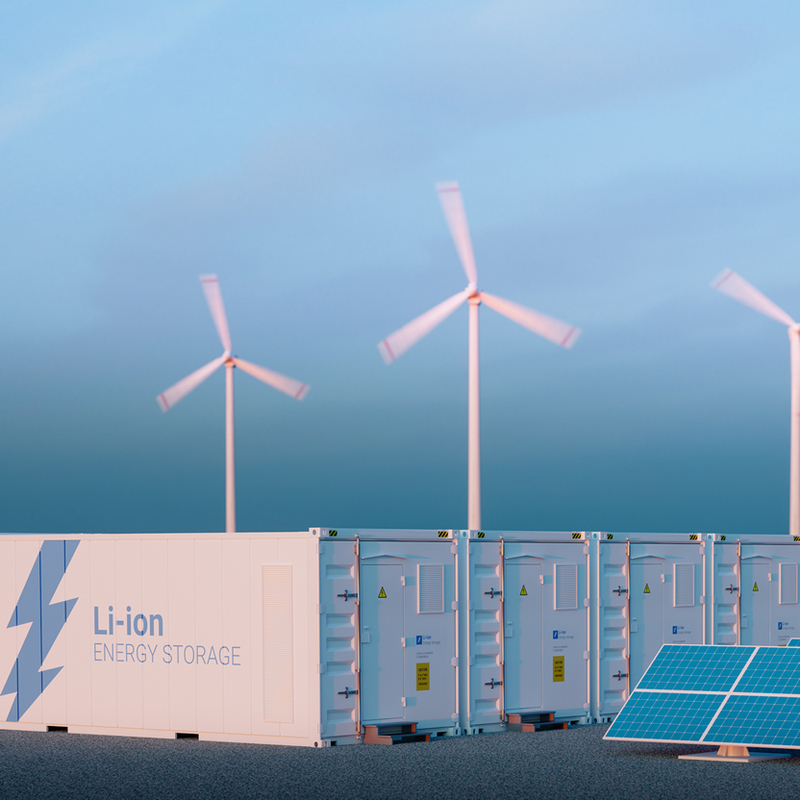 For Lithium Ion, the batteries can discharge up to 100% so the grid will only be called in for isolated loads or when there is multiple cloudy days. Diesel Reduction – Reduce expense, carbon footprint, and dependence on imported diesel with fluctuating prices. 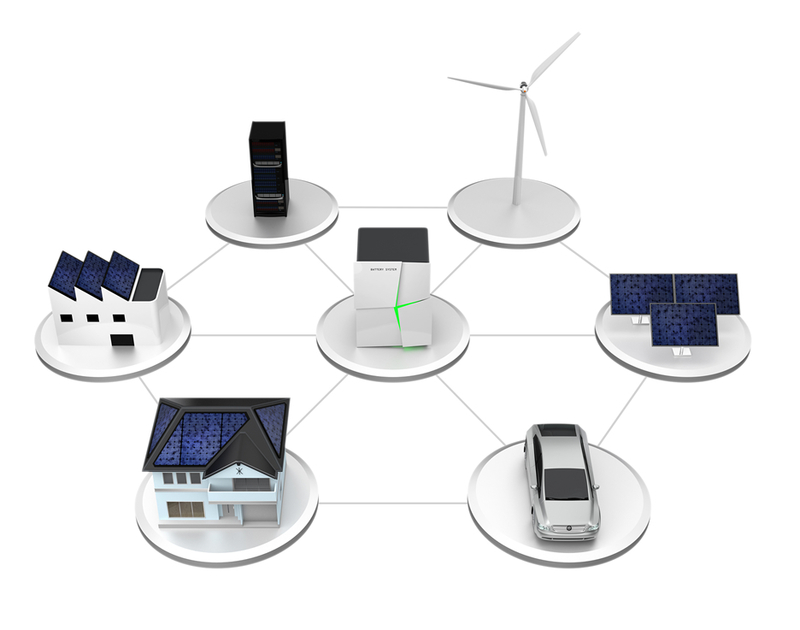 The return on investment for off-grid applications is tremendous. Peak shaving can help lower your demand charges whilst loads shifting helps you benefit from increasing usage off-peak and shifting this to on peak (to benefit from discounted off-peak rates). 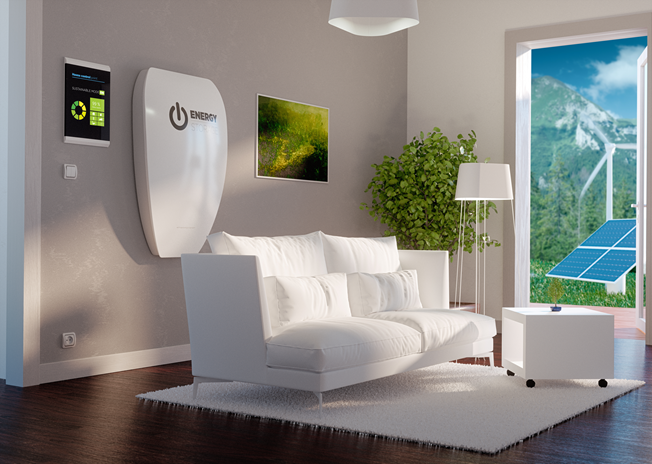 In addition, maximize solar consumption and backup your most critical loads. We perform sophisticated data logging to not only to size the storage correctly but also accurately quantify the potential monetized benefits of storage in our detailed cash-flow analysis that we provide to our clients. All commercial customers of the grid get what is known as a demand charge on their electric bill, that is a flat rate multiplied by the peak demand at any point in a given month. This depends on your tariff rate, but can be up to 800 shillings per kVA Up to 40% of commercial and industrial electric bills can consist of demand charges. 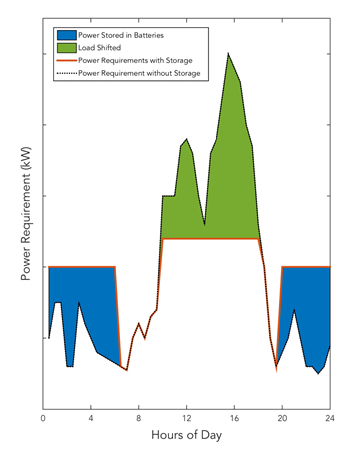 For peak shaving, consider the above graph that shows how storage can reduce the (max) KWp demand over 24 hrs. Kenya has also recently passed a change to the electric retail tariff that cuts the nighttime rate (by a up to a third) for certain commercial and industrial off-takers. 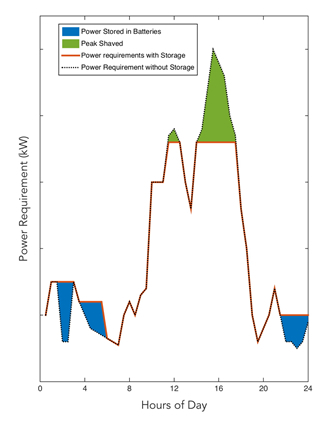 If this is applicable and you have storage, the storage can store energy at the off peak rate and deploy it at the peak rate, whilst also simultaneously performing peak shaving. Loads shifting, if done during peak demand hours, is also effectively peak shaving. We design and perform all EPC work for utility scale renewables and solar integration. Lets compare the two main battery types under consideration. This is a general comparison and not breaking down individual chemistries for Li-Ion and Lead Acid. Deep cycling capability 100% DoD capability, so a smaller battery bank size required for the same kWh of storage. Ability to add more batteries to existing in future Yes, using AC-coupled design Yes, using AC-coupled design. 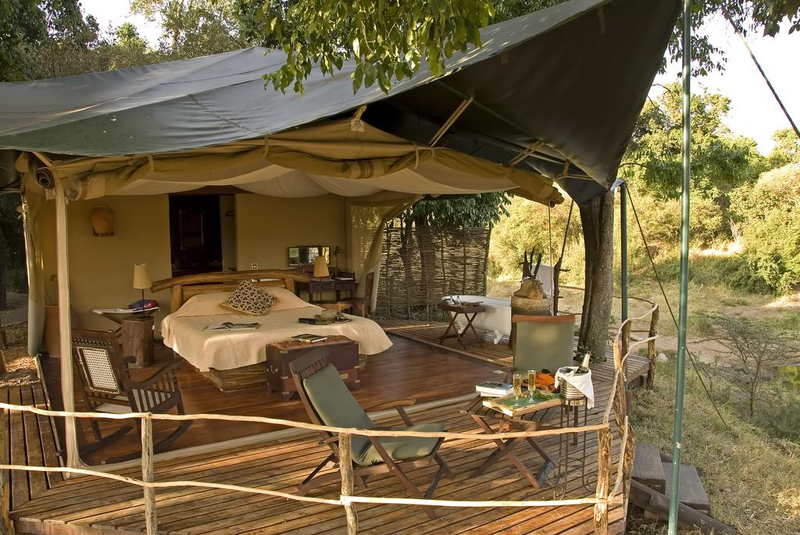 Performance under higher operating temperatures Low heat losses – beneficial in climates such as Kenya.